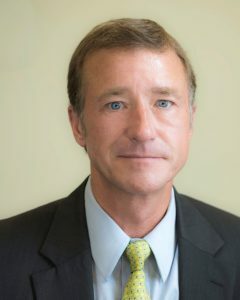 During Deke’s career, he has been provided a unique opportunity to gain a tremendous amount of insight into many fields having successfully pursued multi-sector career paths in banking, real estate and development and land conservation while serving on the boards of multiple nonprofits and foundations. Having served as Mayor of Augusta, Georgia for nine years Deke has developed the ability to identify the intersection points for business, government and the non-profit sector while strategically forming successful public/private partnerships. Deke now serves as Principal of Copenhaver Consulting and news talk radio show host of There It Is With Deke Copenhaver. He specializes in collaborative leadership and identifying the common ground that every sector can rally around in order to better benefit their communities and their own organizations as well.